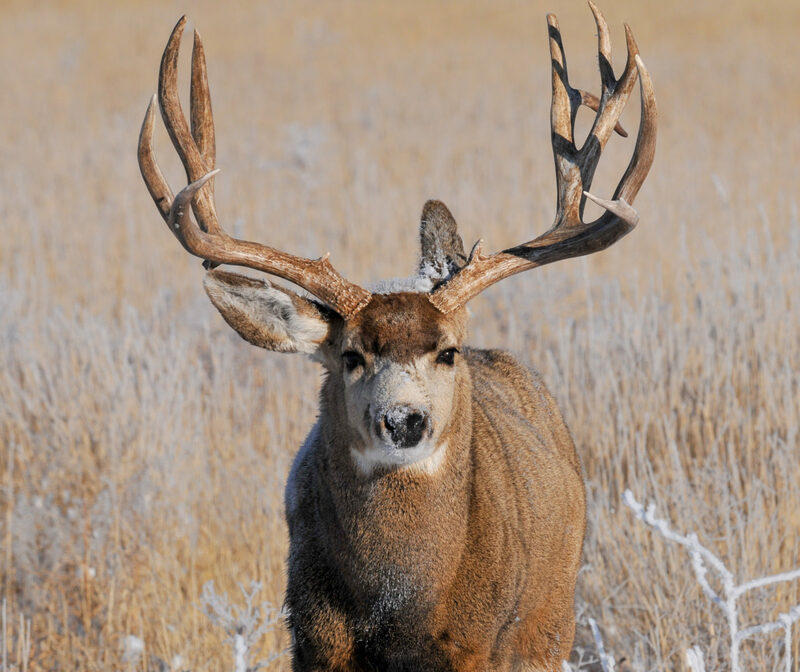 Our Muzzle Hunts are guided hunts in Unit 54 overlooking Blue Mesa Reservoir. 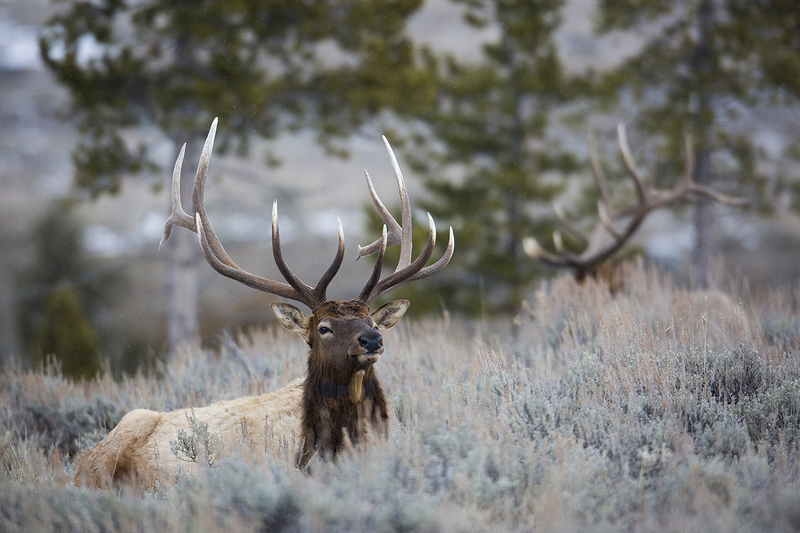 These muzzle hunts are likely the most coveted tags you could draw for deer and elk. The season runs through mid-September. The hunts are 5 full days with another day added for arrival and another for leaving. A 2 x 1 hunt ratio with 1 guide and 2 hunters is normal, but if a 1×1 is needed, we can arrange for $750.00 more on the price of the hunt. With the bulls screaming and easier to locate, this is a terrific hunt. Give Darrell a call so we can visit about your options for a Muzzle Hunt. Hope to hear from you. Call Darrell 970-209-0900 for more information and dates.